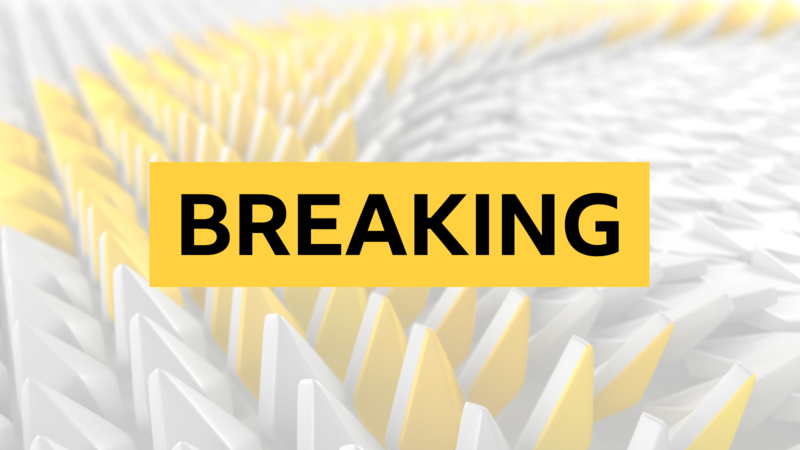 Pivac is waiting to hear whether the pair will be released to travel to Italian side Benetton in the Pro14 on Saturday. 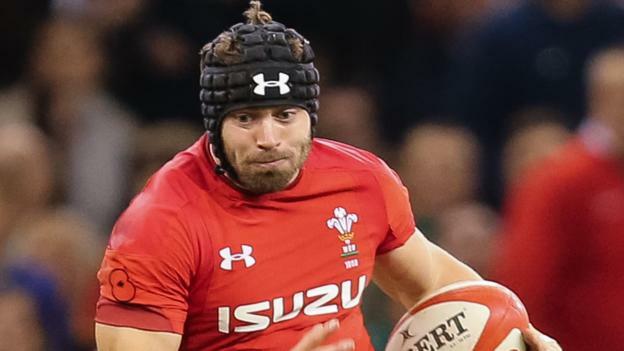 The blow led to Halfpenny missing Wales’ wins against Tonga and South Africa, with Liam Williams and Jonah Holmes having played at full-back since. “He did everything, full contact, full tackling, we had a mini-game scenario with no hiding places and he was taking high balls, getting clattered and did everything he needed to do,” he said.